Be the REFERENCE in terms of orientation and support for all questions concerning violence against young athletes in a sporting context. 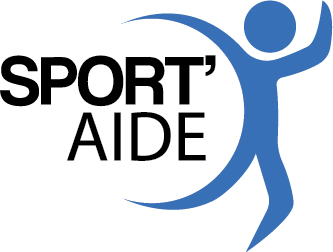 Sport’Aide intends to be a real force in any intervention and to become a meeting place for the sporting world on questions related to the violence experienced by youth in a sporting context. Its field of action extends to the entire sporting system, from the academic environment to the municipal and community environments, from an amateur level to the elite level, in all sports. Support and collaborate with the stakeholders and organizations operating in the sporting world. By using our expertise to support and advise organizations operating in the sporting world. By maintaining relations and collaborations with community organizations, specialists, professionals and scientists. Inform and raise awareness among the players in the sporting world and the general public. By providing information on the events, consequences and factors that are associated with violence against youth in sport. By making the target publics aware of this phenomenon. Assist and guide young athletes and players in the sporting world. By responding to the needs of victims and witnesses in order to guide them to the right assistance resources. Govern and develop its organization in order that it remain an efficient, effective and unifying organization.